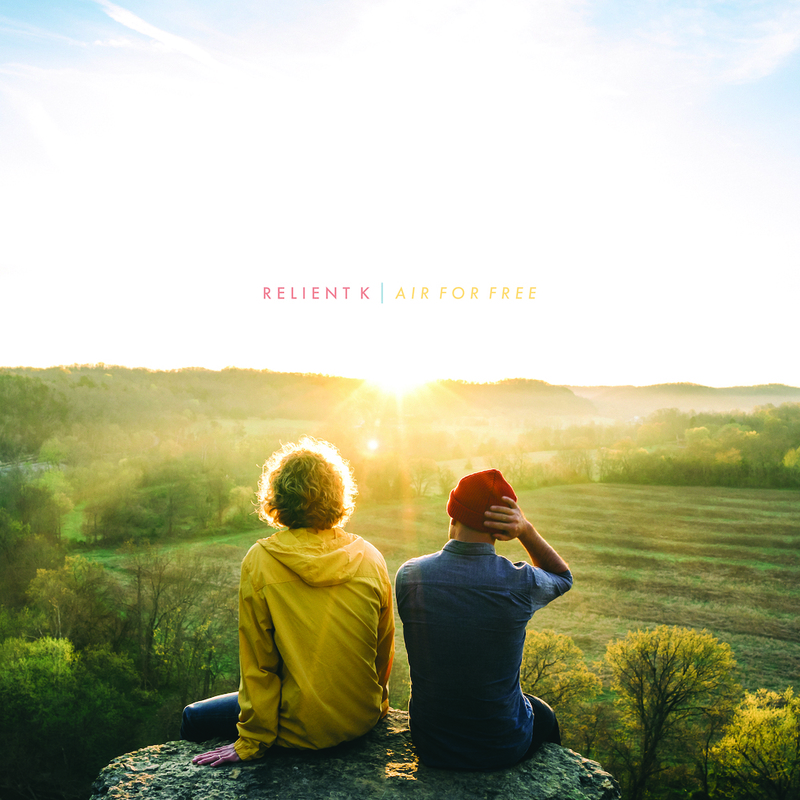 Relient K’s album, “Air For Free,” released July 22, was neither its best album, nor its worst. It features a lighter pop style than its fans are used to, as they seem to have left their louder punk sound behind. Still, it has many of the same themes Relient K fans have grown to love. “Local Construction” and “Man” deal with the struggle of becoming a better person, and “Elephant Parade” and “Cat” have the same fun lyrical energy as “High of 75” or “Sadie Hawkins Dance.” “Marigold” starts with a sweet story about Matthew Theissen bringing his mother flowers in the third grade, and creatively uses the image of a “garden weed” to show God’s grace in choosing less than perfect people to accomplish his purposes.“Bummin’” is a high energy pop rock tune that is perhaps most similar to their familiar style. In some ways, the album is old Relient K repackaged in a new, mature form. Still, old fans of Relient K may feel somewhat disappointed by the new syle, yet other fans who prefer a more gentle sound may enjoy it. Their genre has shifted from alternative rock to indie pop. Some songs on the album were more well-written than others, but overall, the album was forgettable. Relient K has seemed to play it safe with Christian pop tracks such as “God.” “Air for Free” works as a relaxing, fun pop album, but misses some of the more unique songwriting and emotional depth of previous albums. A different style isn’t always a bad thing, and perhaps it will take time to get used to Relient K’s new style. There is nothing wrong with “Air For Free,” but there is nothing groundbreaking either. 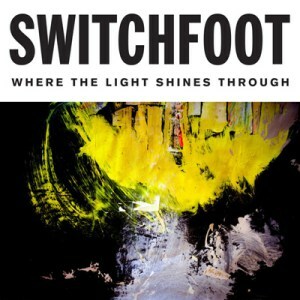 Switchfoot’s new album, “Where the Light Shines Through,” released July 8, is a summer album. It will make you feel like going to one of their concerts at a beach. The steady rhythms in the album will make you want to start dancing at a music festival. The album likely sounds better live than listening to it in your room. The album has the right mix of lighthearted fun songs and deeper theological cuts. Similar to Relient K’s new album, this isn’t one of Switchfoot’s heavier rock albums. “Bull in a China Shop” and “Float” are the two songs that will most make you want to shake your hips. “Bull in a China Shop” is the track that will be most likely to get stuck in your head in the best way possible. One of the most memorable and powerful songs on Switchfoot’s new album is “Looking For America,” featuring Lecrae. It has just the right level of political commentary without preaching any particular viewpoint. “Looking for America” was an interesting and different perspective on the theme of finding hope by pursuing hope for America rather than hope in one’s personal life. Overall, the message of “Where the Light Shines Through” is hope. The title track describes how hope shines the brightest in the darkest points in our lives. It is a good album to share with a friend who may be going through a hard time. As a band with a fair amount of mainstream success, it would be easy for Switchfoot to attribute hope to a generic sense of feeling good about oneself. However, Switchfoot eschews this temptation by clearly attributing hope to God. “The Day That I Found God” is about how the singer found Christ only when he let go of himself. A ballad that portrays this theme on the album is “Hope is the Anthem.” Many songs on the album don’t shy away from the the fact that we are all broken, but point to the fact that God is the one who heals our brokenness. Ultimately, the album points to Christ as the answer to all of our questions and disillusionment in life. No Replies to "Music Reviews: Relient K, Switchfoot Seek New Sound"